Hey, friends! 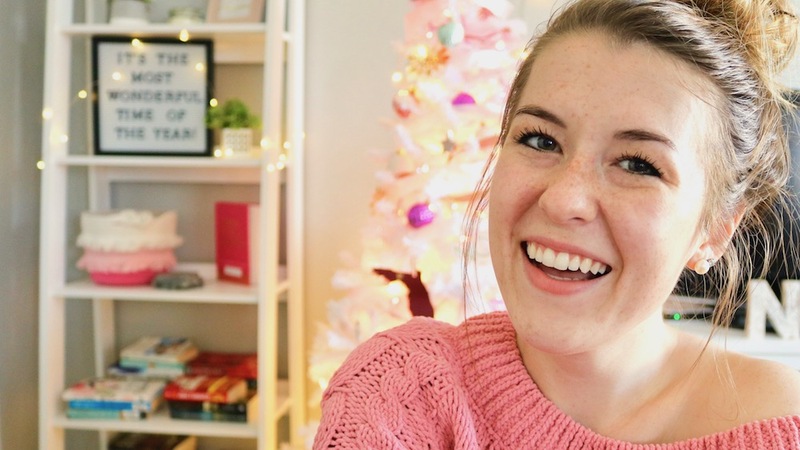 I’ve got a few more days of Vlogmas videos to catch up posting here (if you missed it, see my ‘Welcome to Vlogmas’ post here). Day 4, I’m taking you along Christmas shopping for my holiday giveaway (see it on my Instagram) and some presents. Day 5, I’m talking about the power of positive thinking and the ‘why’ behind my weekly celebrations on Instagram. Be sure to subscribe to catch all my Vlogmas videos! If you’re subscribed, that’s already 3 entries to my Instagram giveaway, if you comment ‘subscribed!’ on the photo! Thanks for reading! I’ve been loving Vlogmas so far. This week is finals for me, so expect slightly less content. Soon enough, I’ll be a graduate!